Students and adults just returned from a Spring Break Mission Trip to Tijuana from April 4-11. Together they built 4 new homes for families there experiencing community and God’s presence. 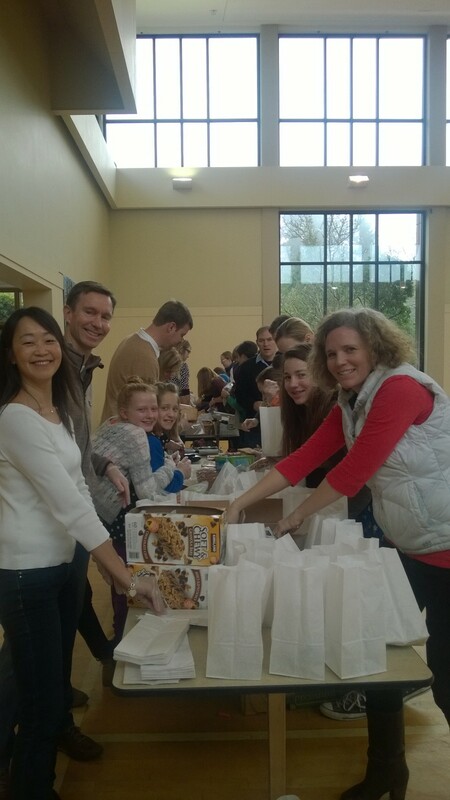 The last Sunday of each month during the CE hour, members and friends fill brown bags for mission partner Plymouth on Stewart and fill clear bags for outreach workers at Youthcare to be handed out on the street. 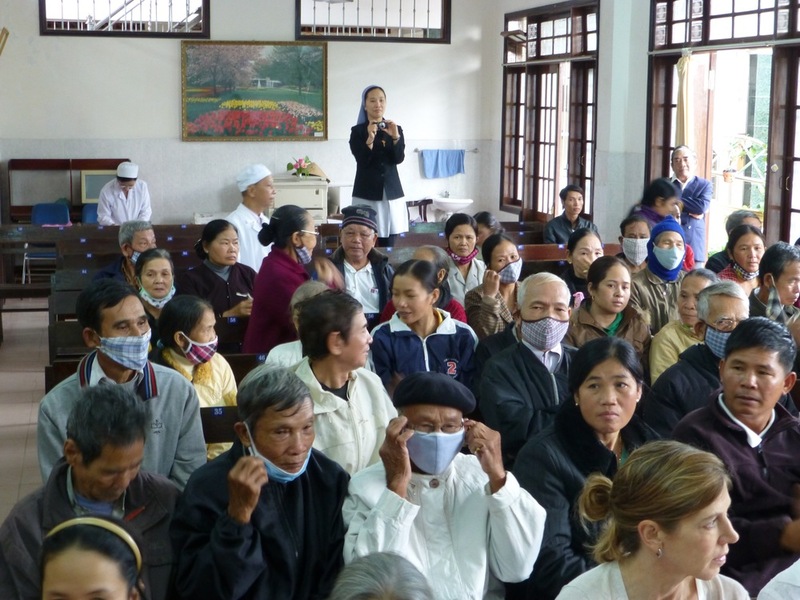 Our feature ministry for April is our partnership with Kim Long Charity Clinic in Hue, Vietnam run by Sisters of the Daughters of Mary Immaculate. Our funds go to buy medicine for the poor at the medical clinic there. From October 2013-November 2014, the sisters saw over 14,000 patients who came in for medical exams and medicine. They also minister to HIV/AIDS patients, often rejected by their families and villages.